Sweet pictures of very cute baby kittens with ducklings and chicks. 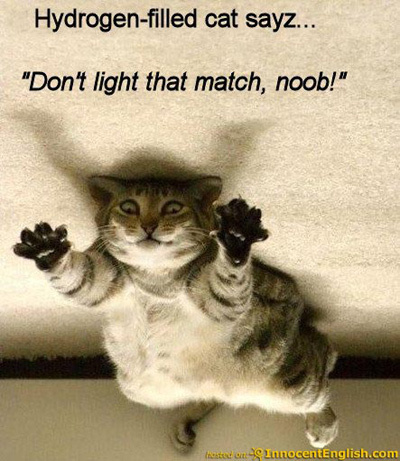 Sorry to ask, but where are your BACK paws? Mamma, are you SURE I’m there real sister? I’m stuck on you, like superglue. Your pictures are sooooooooooooooooooooo cute,hope you put more cute animal pictures!!!!!!!!!!!!!!!!!!!!!!!!!! oww my face is melting!!!!!!!! 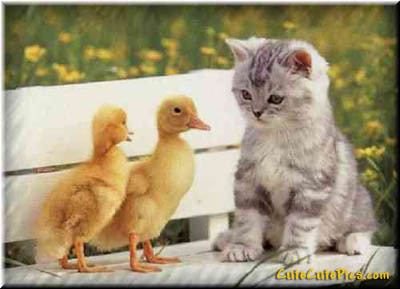 duckies with kittens is sooooooooo cute and adorble i am gonna scream i have a cat too but this one is awsome!!!!!!!! AWWW they are so adorable i could just stuff them in my pocket and keep them forever!!!!! 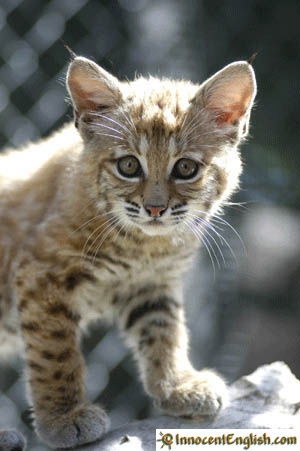 owwwwwwwwwwwwwwwww i wont 1 there s0 s0 s0 s0 s0000000000000000000000 cute!!!!!!!!!!!!!!!!!! 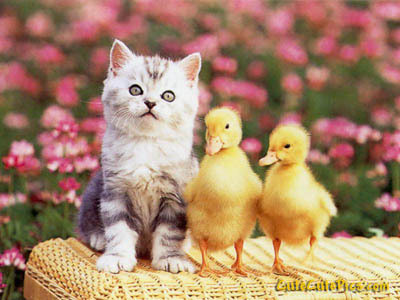 I absolutely LOVE that it is so cute I am the ultimite duck and kitten lover!!!!!!!!!!!!!!!!!!!!!!!!!!!!!!!! they r soooo cute i love them!!!!!!!! EK WIL SE JOU FOTO`S LYK BAIE MOOI!!!!!!!! !SIT MEER OP DAN SIT EK MY HOND OP!!! i love this website soooo much.its sooo cute!!!! Oh these pictures are soooooo cute!!! I think the 2nd one is the cutest! Hi my name is TYLICIA and i luv this website SOOOOOOOOOOOOOOOOO MUCH!!! i love animals and justin bieber!!! you have a very cute kitten with the baby ducklings. awwwwwwwwwwwwwwww they are so adorable i would like to keep the one with the frog mask on because i think that it is sooooooooooooooooooooooooooooo cuteeee and i would like it to be my pet. these are so cute.not even cute adorable i just want to snugle up with one and keep one. Cute baby animals- what the heck are these things?